Chaos Created, today, launched HQ Hairdressing, a web site for a brand new salon that has opened within the David Lloyd Sports Centre in Westbury-on-Trym, Bristol. 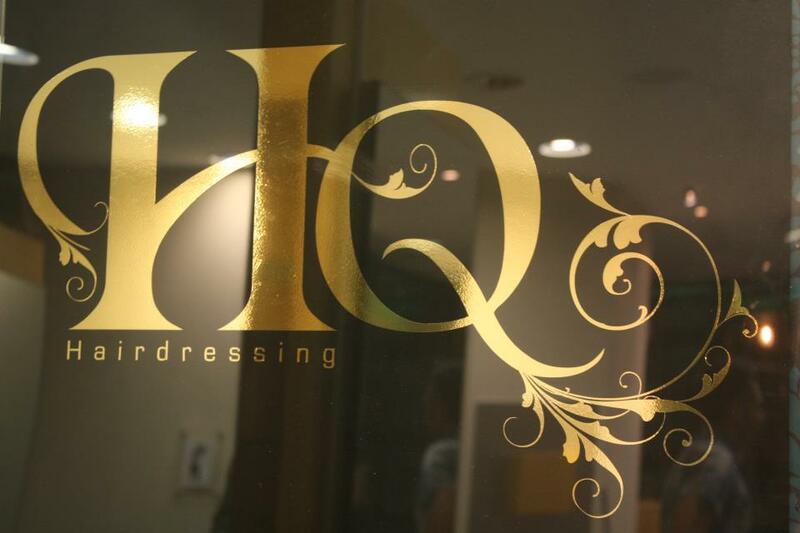 Russell Lambard and Cheryl Hancock have collaborated to launch HQ Hairdressing, the ultimate hairdressing and beauty experience. With 15 years experience and colour specialist degree between them, HQ Hairdressing will be an experience that is second to none. They offer hair cuts, colour, treatments as well as pamper days and wedding services. We’ve built the web site to look stylish, almost magazine-like, allowing HQ to update the site frequently with offers, news, events and products. We’ve made the site extremely social, with more integration to come, as well as rewards for Mayors and check-ins. 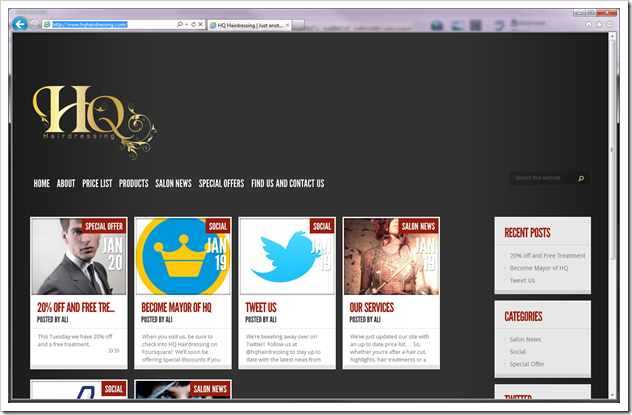 Check it out at http://www.hqhairdressing.com. Check out more of our web design portfolio here.